Today we visit with Dr. Allen Weiss, the President and CEO on NCH Healthcare, about the controversial decision for “hospitalists” to be the primary physician for hospitalized patients at NCH healthcare. 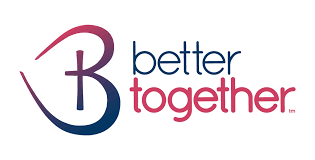 We visit with the CEO of “Better Together” Megan Rose about their impressive results in providing families in crisis an alternative to Foster Care and also helping able-bodied heads of families find employment. The President and Founder of Less Government Seton Motley and I discuss “crony capitalism” and the $10 billion tech deal Amazon almost struck with the Department of Defense. We also get an update from Naples Mayor Bill Barnett.